The Kate Spade New York® Matte Coated Jacket is the perfect and cute addition to your wardrobe for those unpredictable weather days! Front scallop flap pockets with side welt pockets. 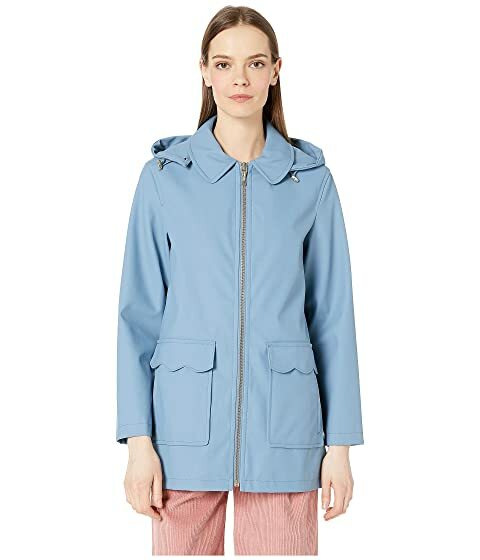 We can't currently find any similar items for the Matte Coated Jacket by Kate Spade New York. Sorry!